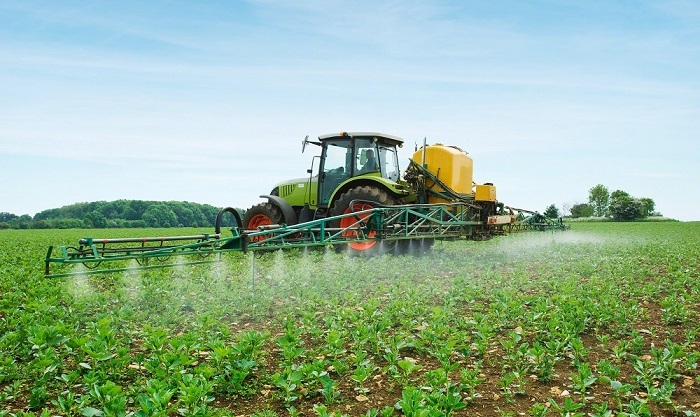 Rabat – The Moroccan government has approved the creation of Pan-African Fertilizers, the Moroccan OCP company’s subsidiary in Ethiopia, the Moroccan official gazette announced on Monday, February 11. Funded in part by the Ethiopian government, the newly-established company is expected to boost the East African country’s agricultural productivity. The creation of Pan-African Fertilizers cost a total of $50 million. 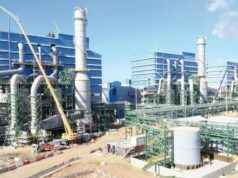 The project was jointly financed by Morocco’s OCP and the Ethiopian Chemical Industry Corporation (ECIC), a body the Ethiopian government created in 2013 to monitor and develop the country’s industrial sector. 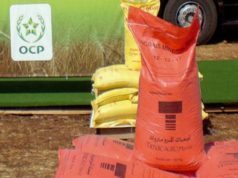 The two companies—OCP and ECIC—will each hold half of Pan-African Fertilizers’ assets, with the Moroccan and Ethiopian authorities vowing to use the new venture as a platform to improve cooperation. As part of the broader OCP Africa vision, the cooperation between Ethiopia and Morocco is set to increase the East African agricultural productivity, while at the same time boosting the quality of Ethiopian fertilizers. 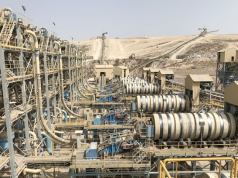 To do so, the venture plans $1.3 billion as supplementary investments by 2025 to bolster Ethiopia’s fertilizer production capacity to 3.8 million tons per year. 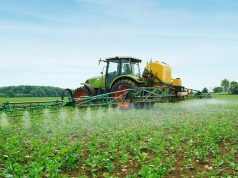 Reaching that production level would support and meet the growing local demand for fertilizers, according to Terrab. OCP Africa, which was initiated in the first half of 2016 to accompany Morocco’s South-South agenda, has emphasized the necessity of intra-African collaboration to sustain the food security demands of Africa’s growing population. “Strongly committed to South-South cooperation, development, we put Africa at the heart of our growth plan using a personalized approach, which led to the creation of OCP Africa. The newly created subsidiaries aim at meeting the challenge of a structured, efficient, and sustainable agriculture,” Terrab said in OCP’s 2016 annual report. 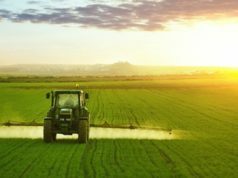 Pan-African Fertilizers is part of that global vision to invest in intra-African capabilities to meet the continent’s most burning challenges, including food security, according to Moroccan authorities. The official gazette’s announcement of the establishment of Pan-African Fertilizers came as Moroccan Head of Government Saad Eddine El Othmani led the Moroccan delegation at the 32nd AU summit in Addis Ababa, Ethiopia over the weekend. El Othmani, who met Ethiopian Prime Minister Abiy Ahmed at the AU summit, said afterwards that their discussions were about improving cooperation between Morocco and Ethiopia on a wide range of issues. “Ethiopia plays a prominent role on the African political scene,” and Morocco’s African ventures would benefit from Ethiopian support, El Othmani noted. 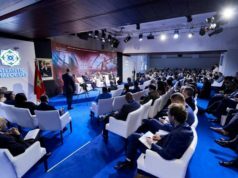 Since returning to the African Union in January 2017, Morocco has multiplied efforts to assert its continental visibility. Ventures like OCP Africa have established the North African as a key player on the African scene.